The famous Danish glass designer Per Lütken has done for the Danish glass manufacturer a shape form, which are unique for Glass series and dishes, etc. in glass production until today. 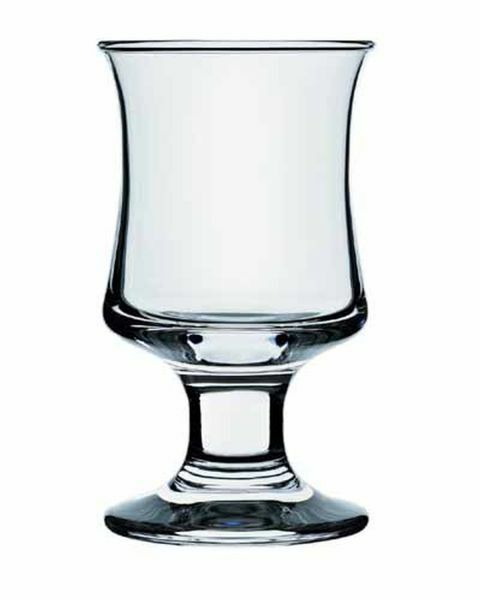 The extra thick glass results in the drinking glasses in a very pleasant and unusual shape. The glasses are very good in the hand and the rim feels very comfortable with lip contact. 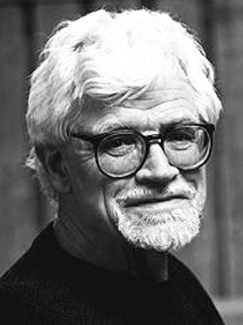 The former artistic director of the Holmegaard glassworks created the famous series of glass Danish glass manufacturer. Until today, the glass series Idéelle, No. 5, Skibsglas and Charlotte Amalie are in production. The most famous product of Per Lütken is the Provence dish. She was lonly in parallelism btw. above opening and bottom (unfortunately, by modifying glass receipt this effect is only reached approximately). Also known is the dish Selandia and the candlestick of the series Charlotte Amalie. Customer evaluation for "Holmegaard Skibglas beer 34 cl"